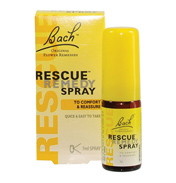 Rescue Night is brought to you by the makers of Rescue Remedy - the UK's leading natural stress brand. 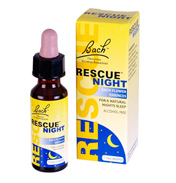 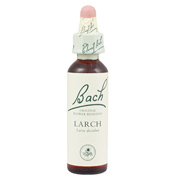 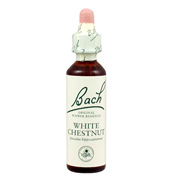 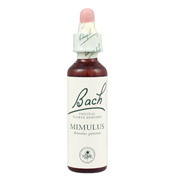 Rescue Night is a combination of the five Bach Original flower essences contained in Rescue Remedy and the Bach Original Flower Essence White Chestnut, specially blended to help with a good nights sleep after a stressful day and to ease your mind from fretful and repetitive thoughts. 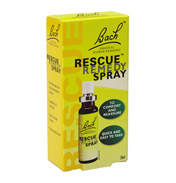 It's alcohol free, suitable for all the family.Rescue Remedy is lover by millions of busy women in more than 70 countries. 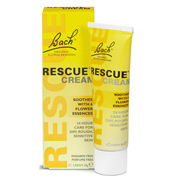 Formulated by Dr Bach over 70 years ago, Rescue Remedy is a combination of five Back Original Flower Essences all working with your body to restore calm and focus. 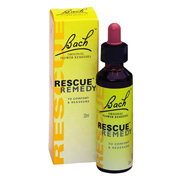 Rescue remedy is you inner calm on call. 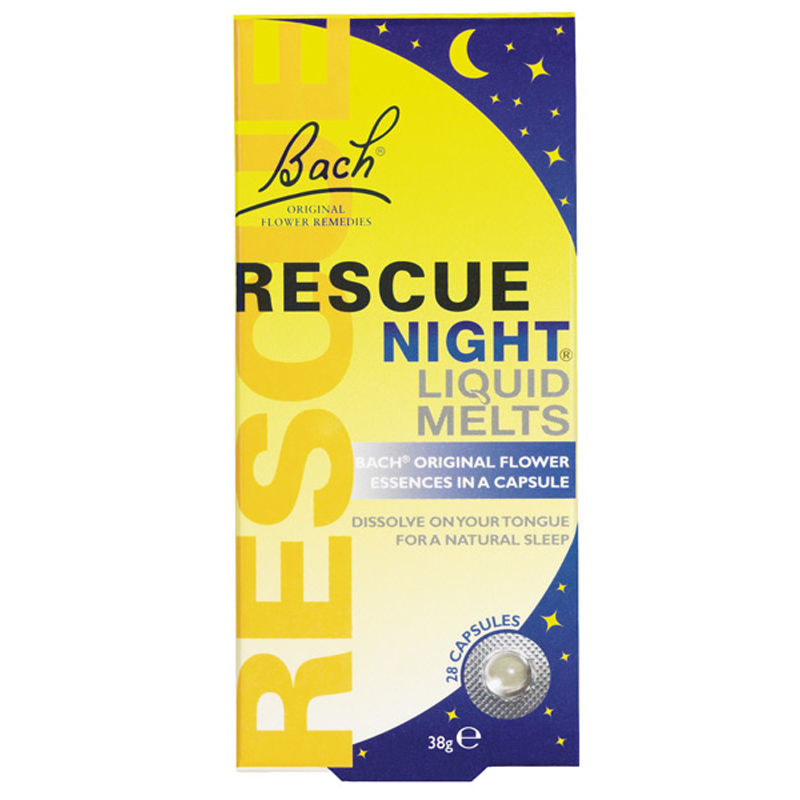 RESCUE Night® Liquid Melts are simple, unique capsules that melt on your tongue to release 4 drops of RESCUE Night. 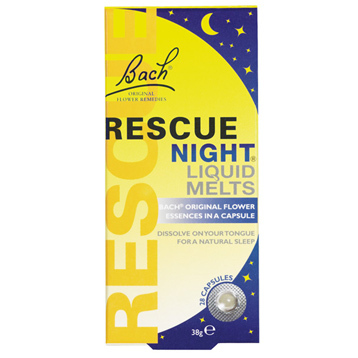 Place a capsule on your tongue and let it dissolve, use as required.